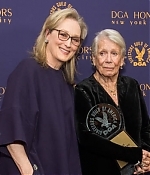 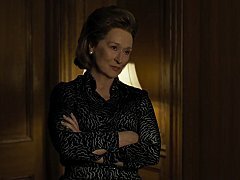 Ben Bradlee (Tom Hanks) and Katharine Graham (Meryl Streep) talk about the importance of getting "the papers". 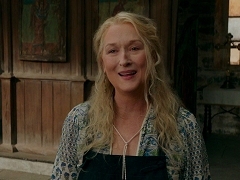 After fleeing evil farmers Boggis, Bunce, and Bean, Felicity Fox (Meryl Streep) is having a word with her husband (George Clooney). 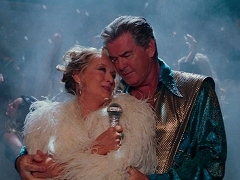 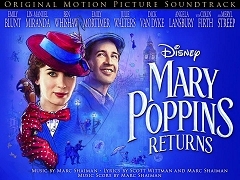 Mr. Fox's (George Clooney) masterplan is at danger when he is surprised by his wife (Meryl Streep). 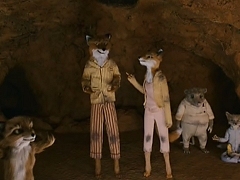 The arrival of cousin Kristofferson brings tension to the Fox family (George Clooney, Meryl Streep, Jason Schwartzman). 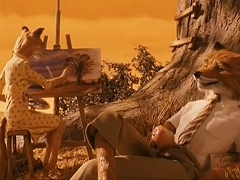 Mr. Fox (George Clooney) and Mrs. Fox (Meryl Streep) enjo the evening and go for a hunt. 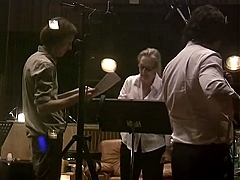 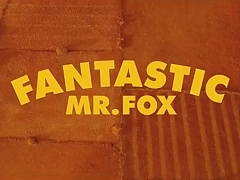 Promotional featurette on the making and voice recording of "Fantastic Mr. Fox", including scenes from Meryl Streep's recording session. 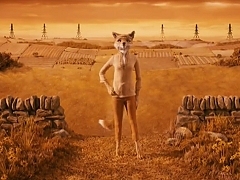 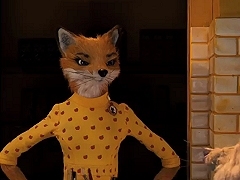 Theatrical trailer for "Fantastic Mr. Fox", directed by Wes Anderson and featuring the voices of George Clooney and Meryl Streep.